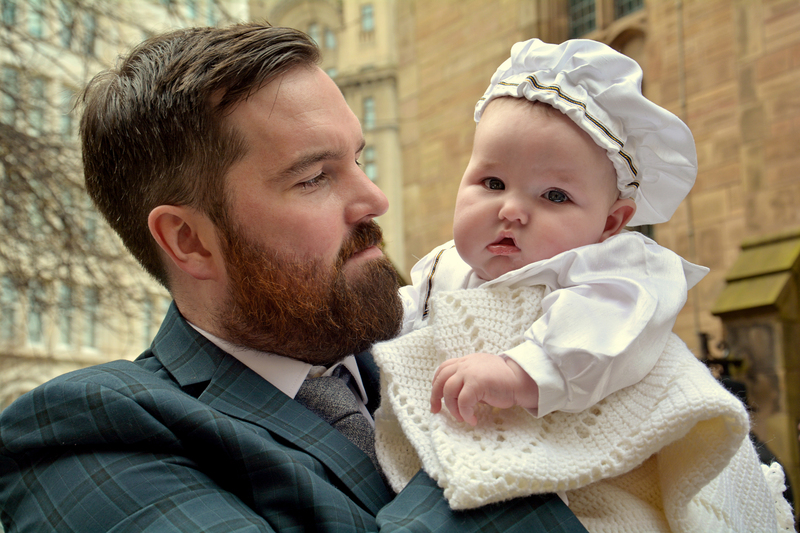 Thought I'd share with you some of our recent work as a Christening photographer Liverpool! 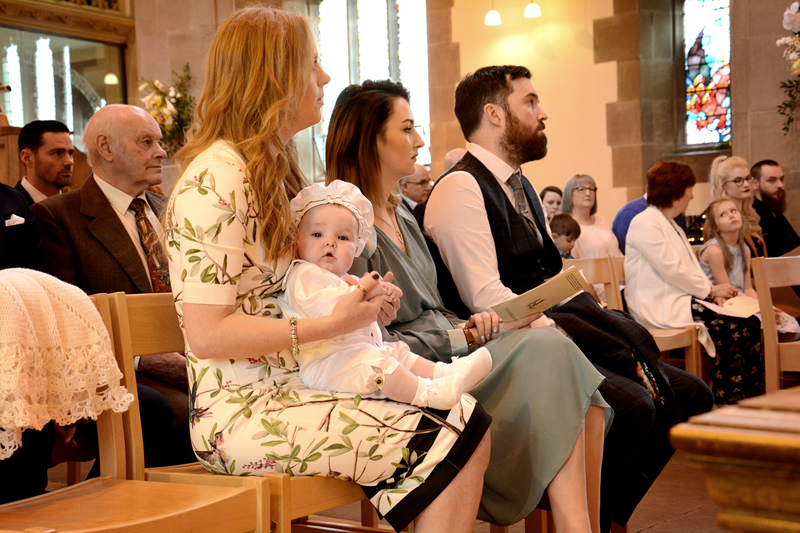 Last month we attended the beautiful Christening of little cutie, five month old Cooper. 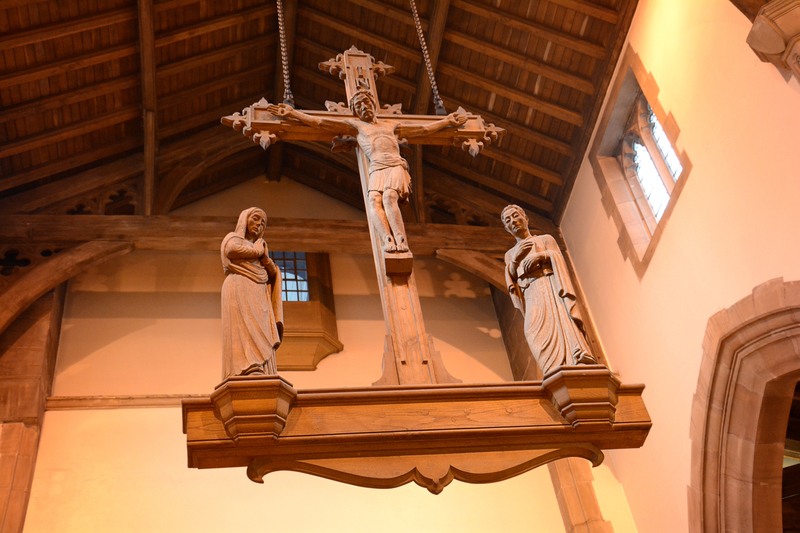 The service took place at the St Nicholas Church in Liverpool, Town centre. The day was a beautiful and sunny, which is ideal for photos. 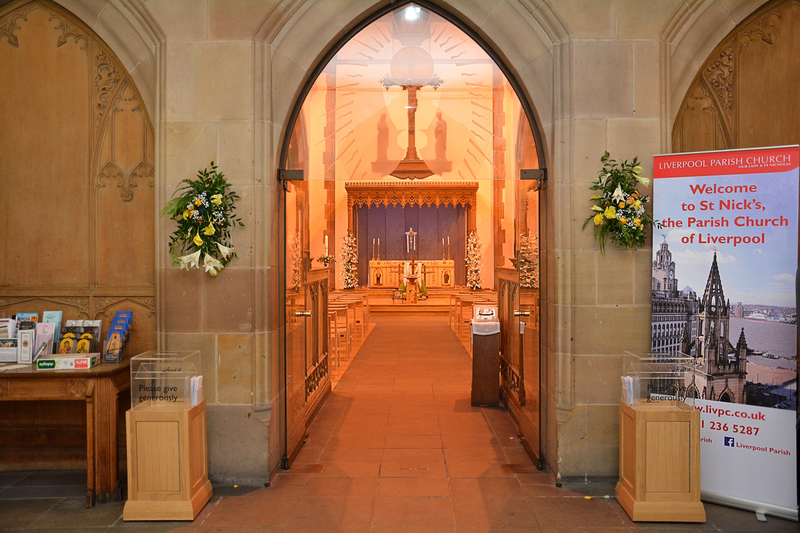 Inside, shafts of light poured though the stain-glass windows and outside, the Church has some lovely views; from its own gardens at your feet to the tall Liver building opposite. The picturesque surroundings make this a great place to shoot some beautiful photos, which I hope Cooper's parents will cherish forever. 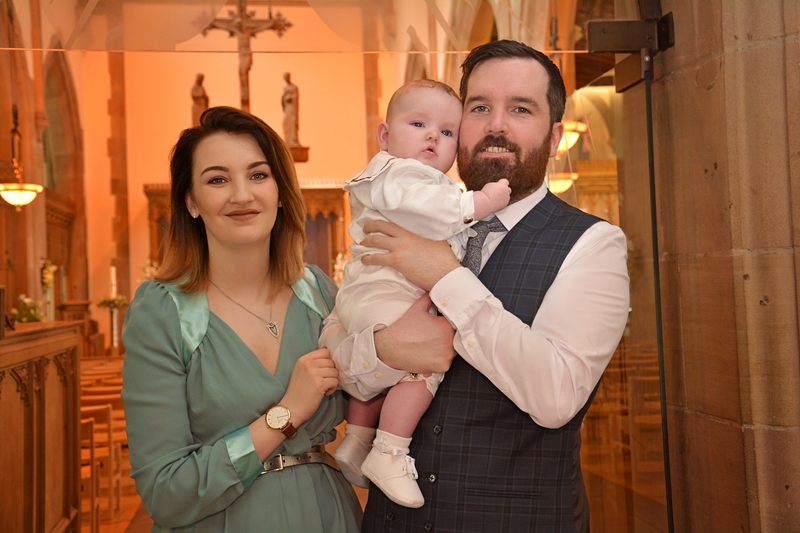 Below are some of my favourite photographs from before, during, and after the Church Service. 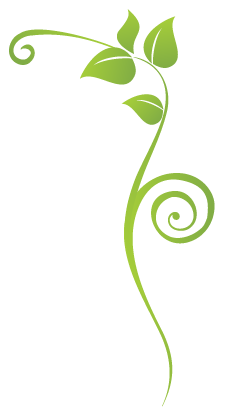 Hope you all had a great day. 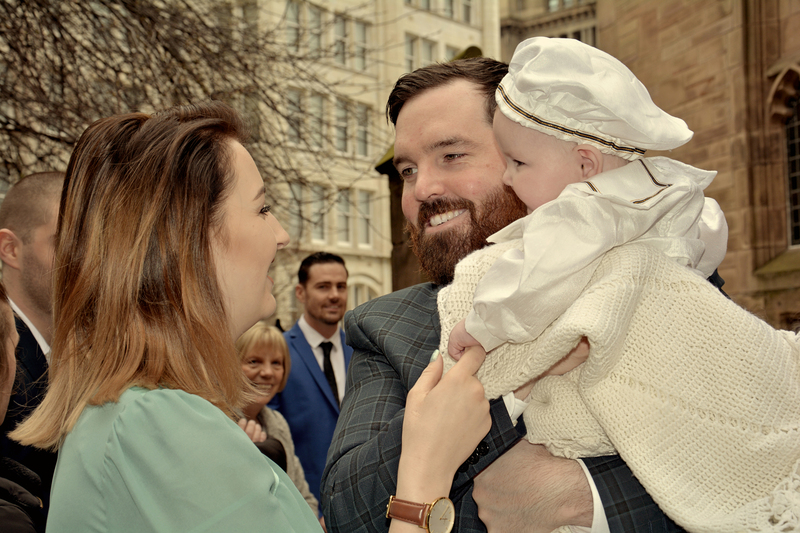 Congratulations to little Cooper and his family! 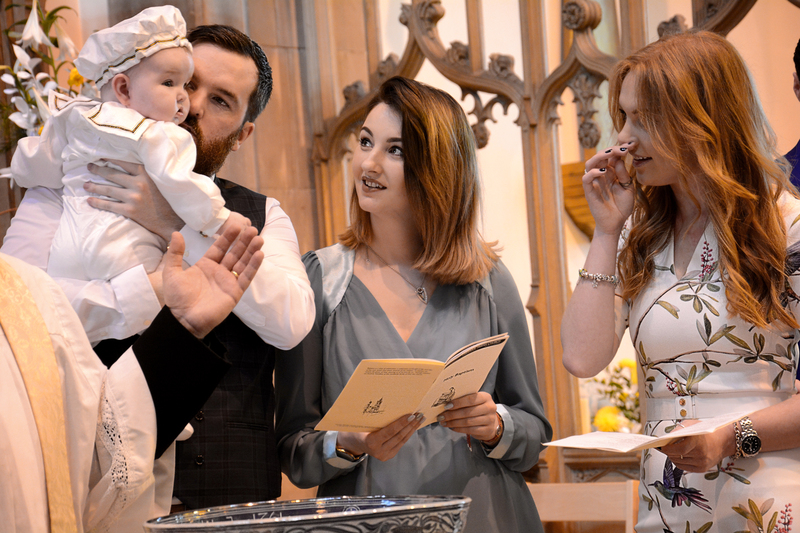 For more information or to book us as a Christening Photographer Liverpool and the surrounding areas please drop us a line at hello@edenmedia.uk.com, use our contact form here contact us , or message us though our Facebook page Eden Baby Photography Liverpool. 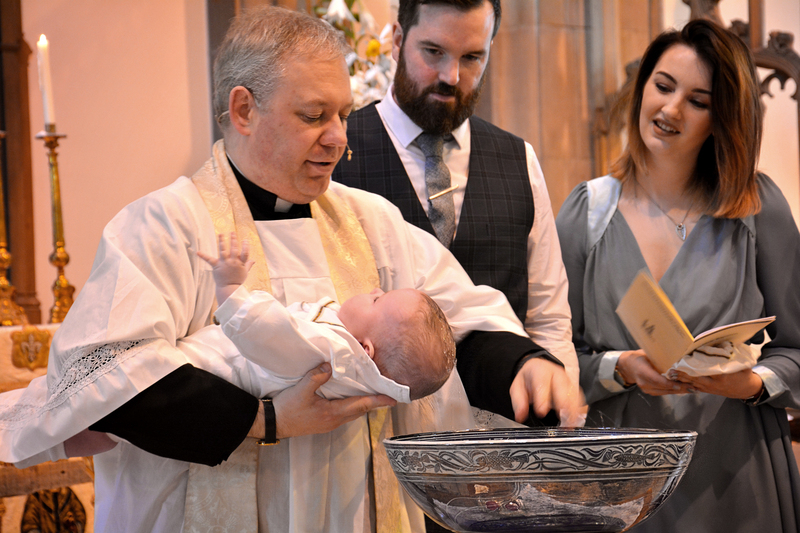 More of our photographs from Baptism/Christening events can be seen on our Baby Photography blog... Christening Photography Liverpool - Gabriel's Christening Day, Baptism Photography Liverpool - Holly's Baptism and Christening Portraits Liverpool – Olivia’s Christening Day. 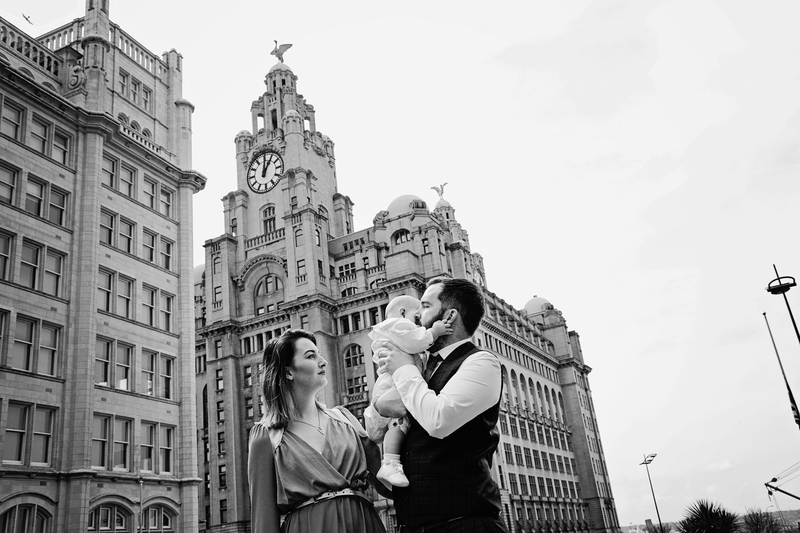 For our other event photography, including weddings, proms and parties see Event Photography Liverpool.